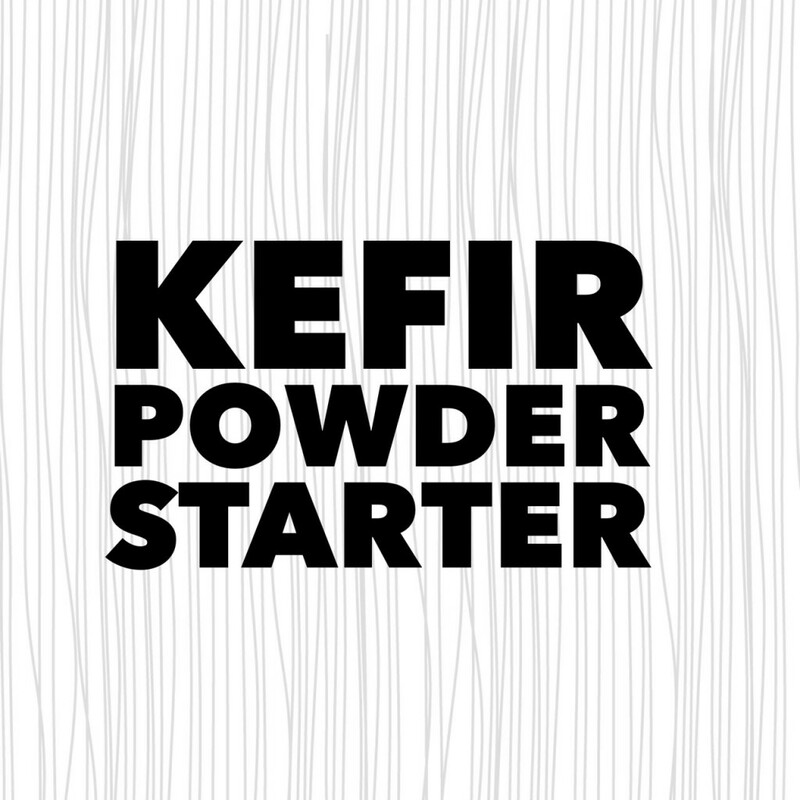 Kefir powder starter is great for non-dairy kefir milk. Last week, I gave some advice on where you could start to look for kefir grains. This week it’s about kefir powder starter. The difference between the two is outlined in the previous post; also why you may opt for one or the other. It’s so quick to make too! See you tomorrow for the fitness update!